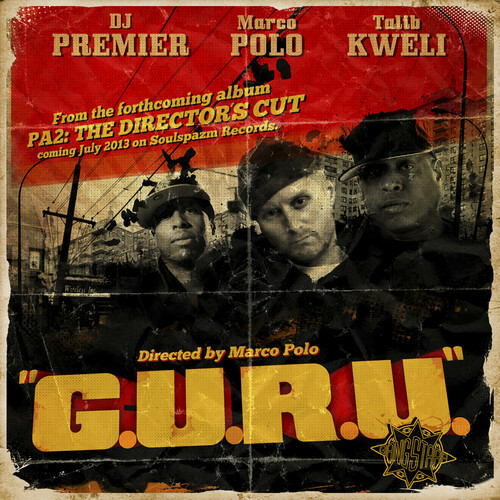 It’s been 3 years since we lost one of Hip-Hops greatest Guru, this Marco Polo joint off his forthcoming album PA2: The Director’s Cut is dedicated to the legend kweli comes with his trade mark flows and drops science as only he can. 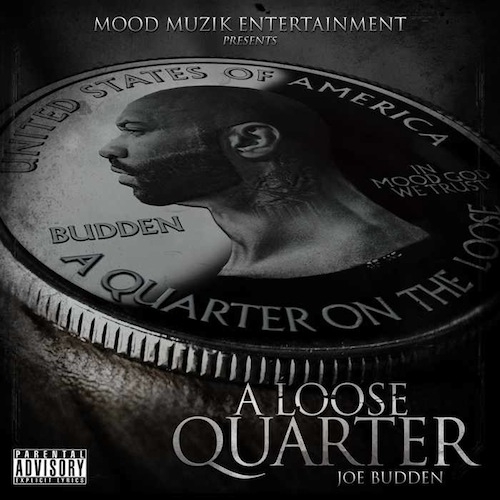 Really feeling this tune and cant wait to check the album. 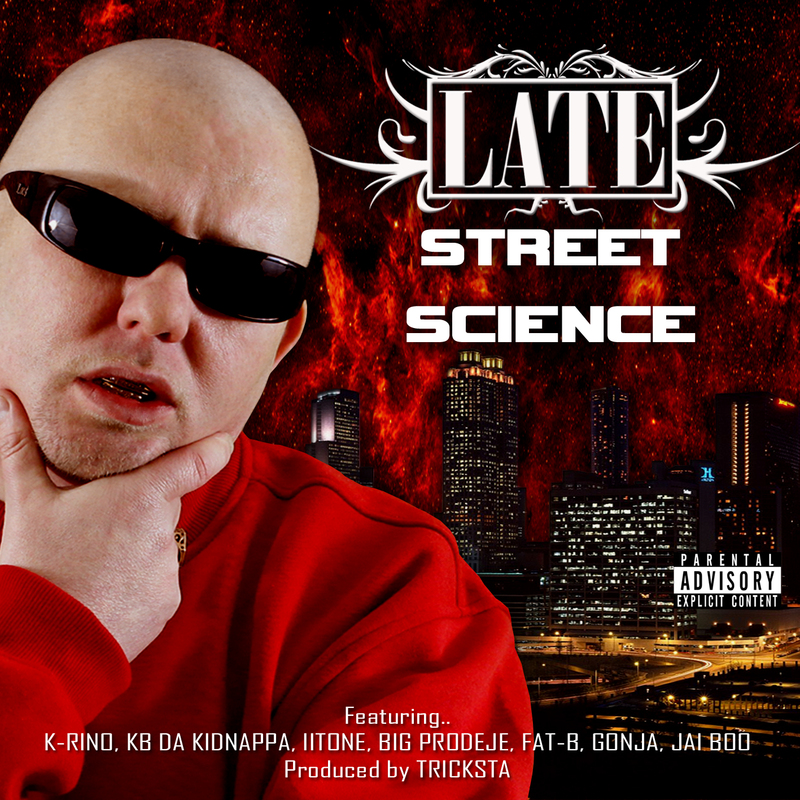 Dope new video from fes taylor feat my man late, dope track new york to the world, check it. This is one of the dopest things ive seen in ages, with out going in to to much detail jay shells is a hip-hop head, Graphic designer and a community philanthropist who has gone round the boroughs of new york putting up signs with famous hip hop quotes from the scenes best where they have mentioned that spot in a song, hip hop heads need to watch this its dope! 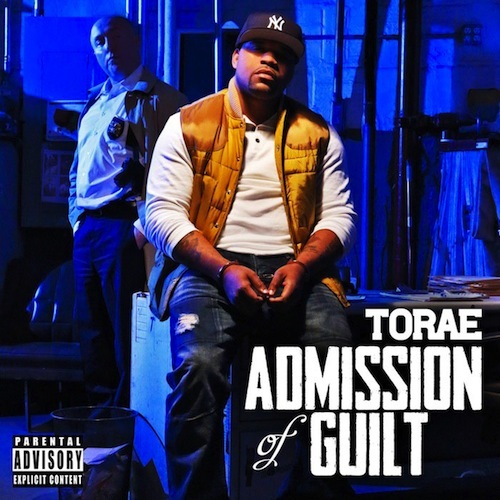 Brooklyn rapper Torae Drops his new mixtape “Admission Of Guilt” as a free download featuring heavy hitters Pharoahe Monch, skyzoo, Bun B plus loads more. Joey Bada$$ Talks 1990s Influences, Lil B Beef & Staying Indie. As you know im a really big joey fan, just came across the little video where joey passed through Power 105.1’s The Breakfast Club morning show to have a chat with them about his influences growing up and beef and staying indipendant.